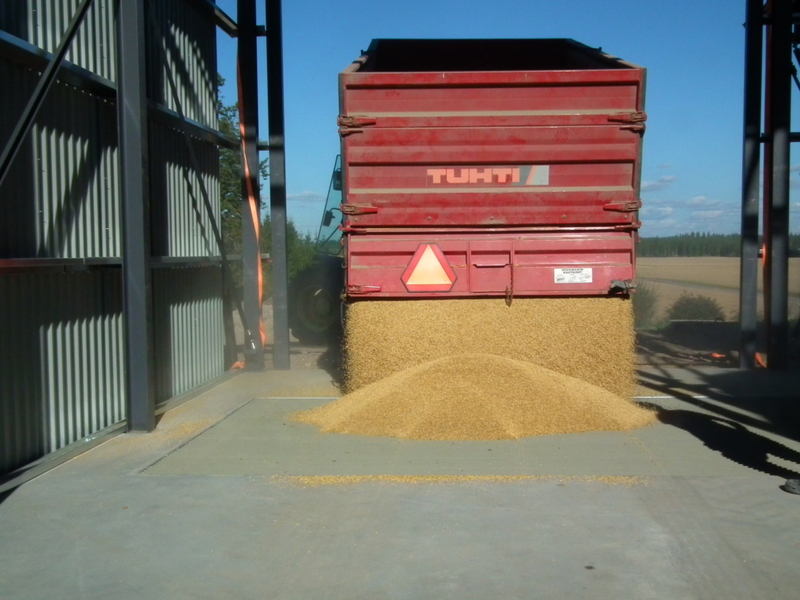 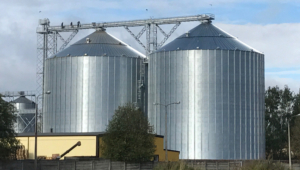 Lindnäs Farm is one of the largest grain farms in southern Finland. 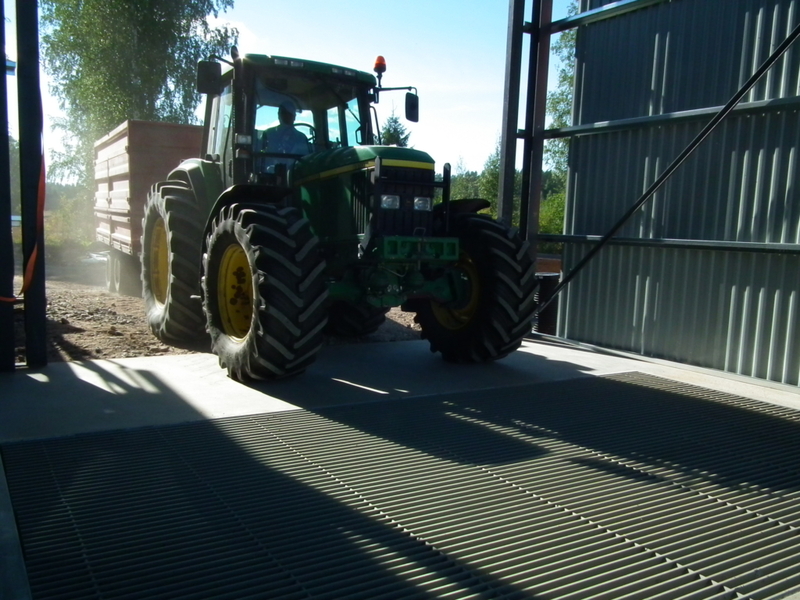 The drying house on the farm holds 2 350 3m and it have a 33 m3 intake pit in a separate loading part. 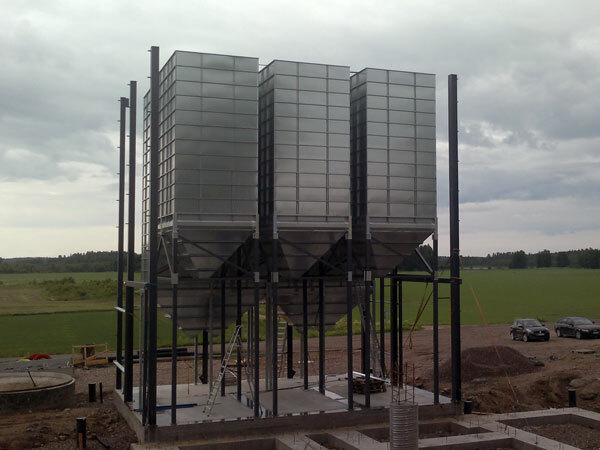 The dual batch dryer covers 54,5 m3 per dryer with weighing cells control, which means that the drying cabinet weighs and records the amount of water that needs to be taken away. The dryer has three elevators. 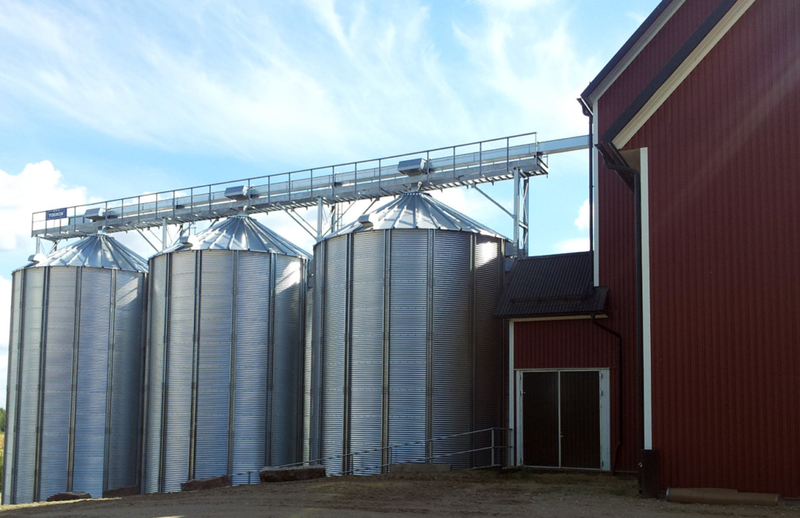 Storage and conditioning bins are self-discharging. 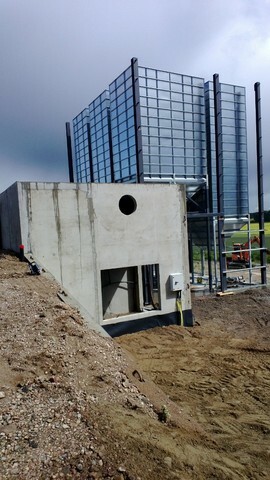 The conditioning bin LT comprise 250 m3. 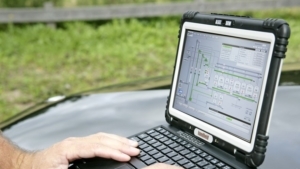 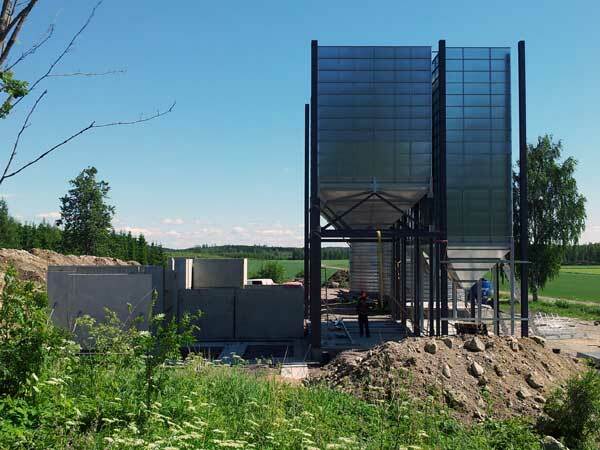 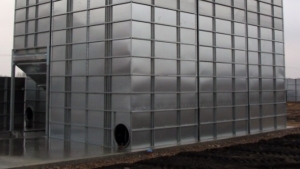 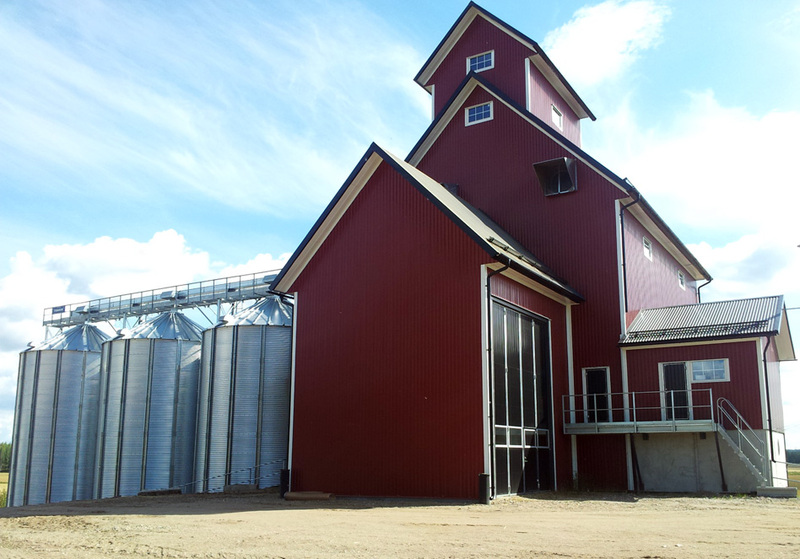 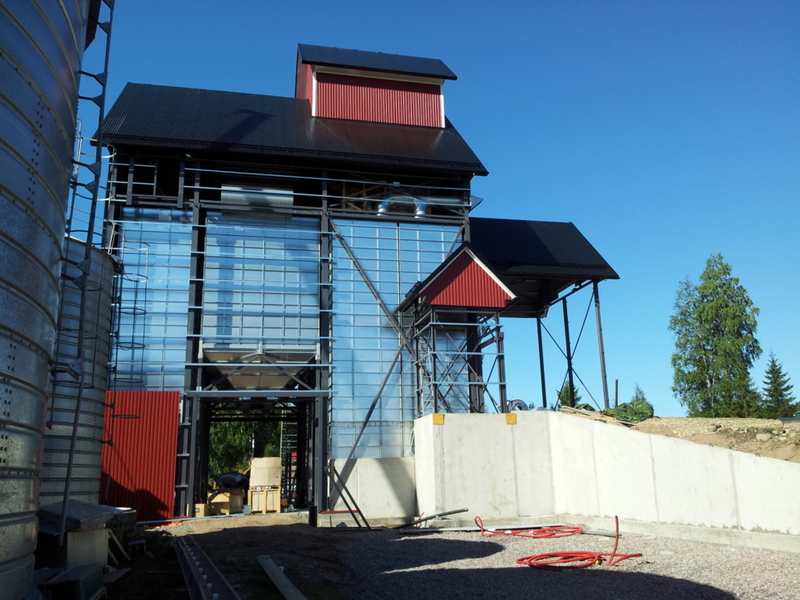 The farm has built three silos with storage capacity of 450 cubic meters each. 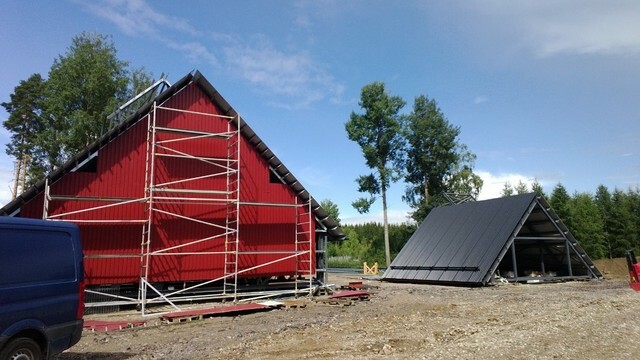 Heat source is oil and pre- heated air. 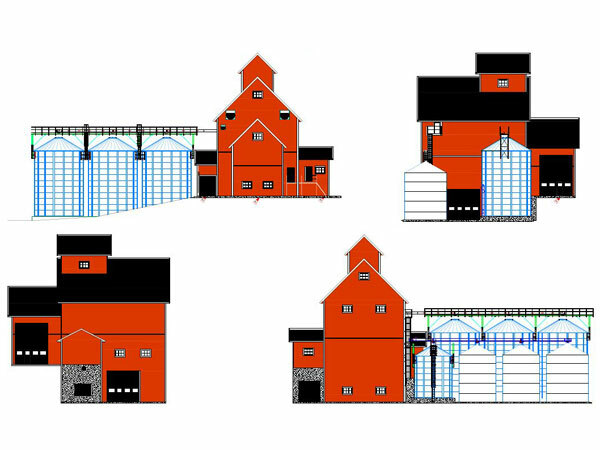 2013-03-01 The facade drawing gives a good view of the drying and storage facility's final appearance. 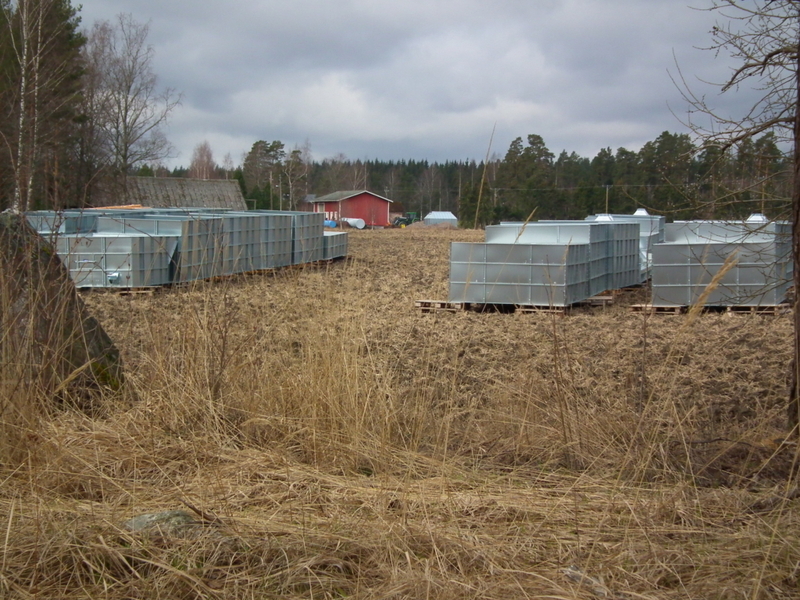 2013-04-25 Location for pre-assembled storage sections, ready to be lifted in place. 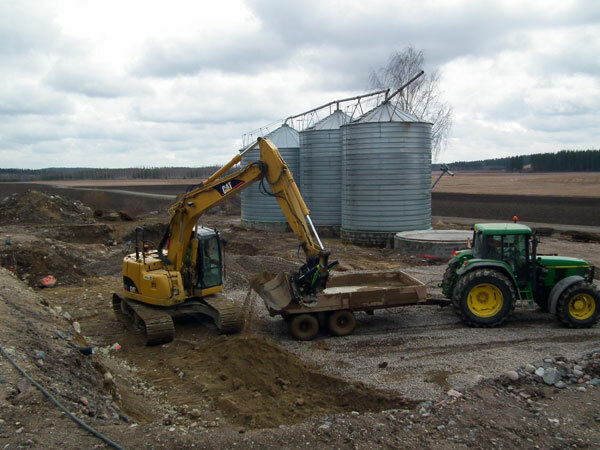 2013-04-30 The ground work has begun. 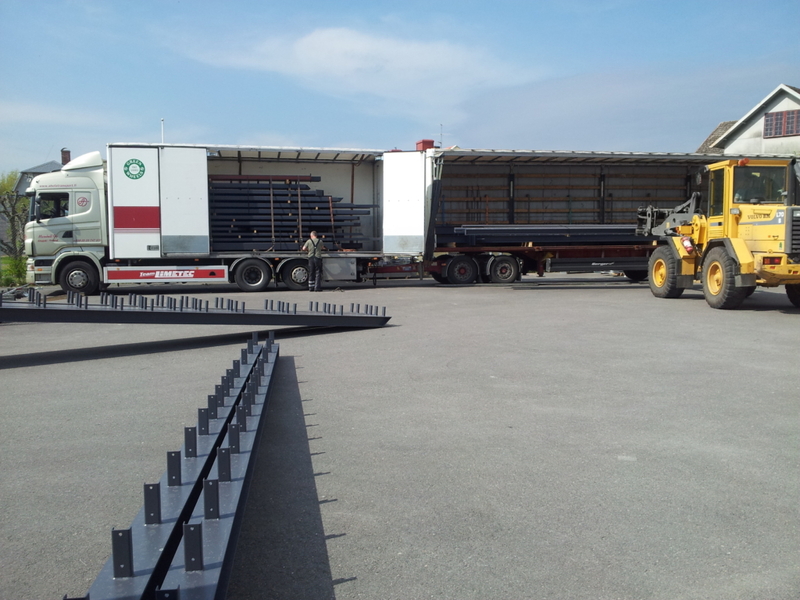 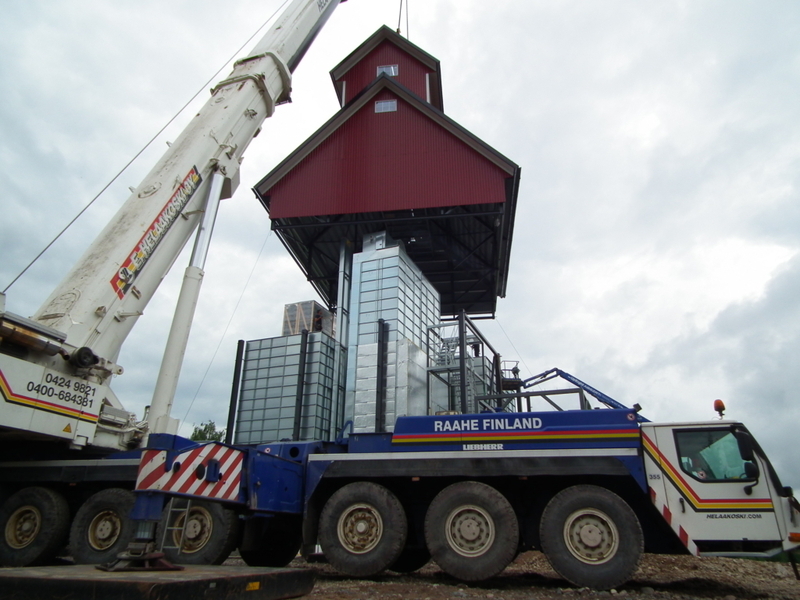 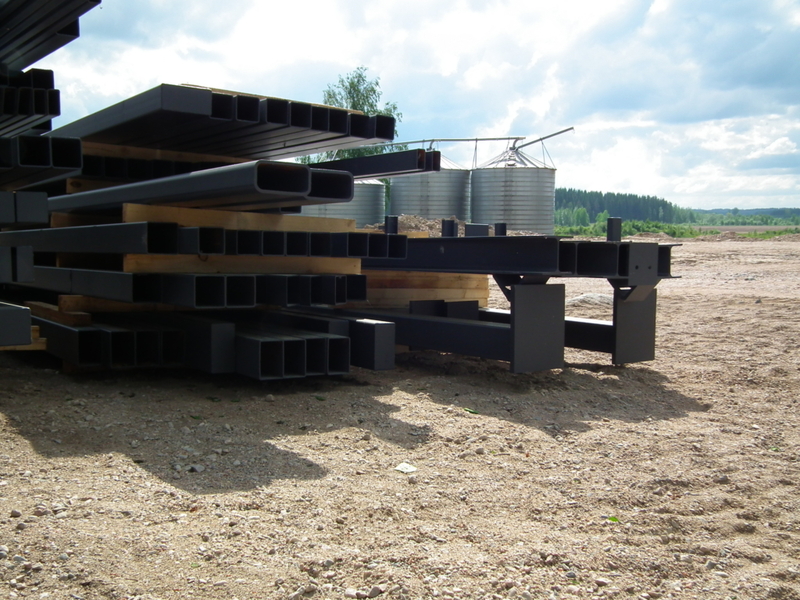 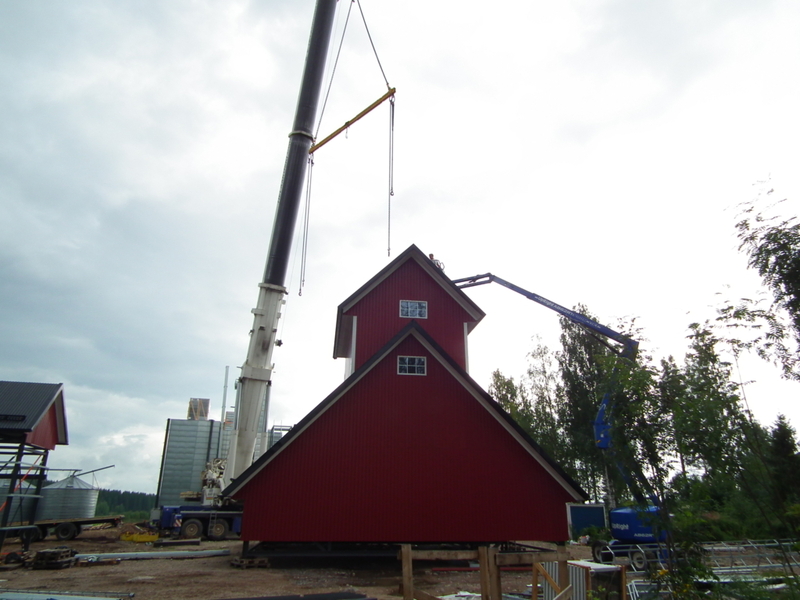 2013-05-13 The frame of the house is being loaded at the factory in Kvänum for transport to Lindnäs. 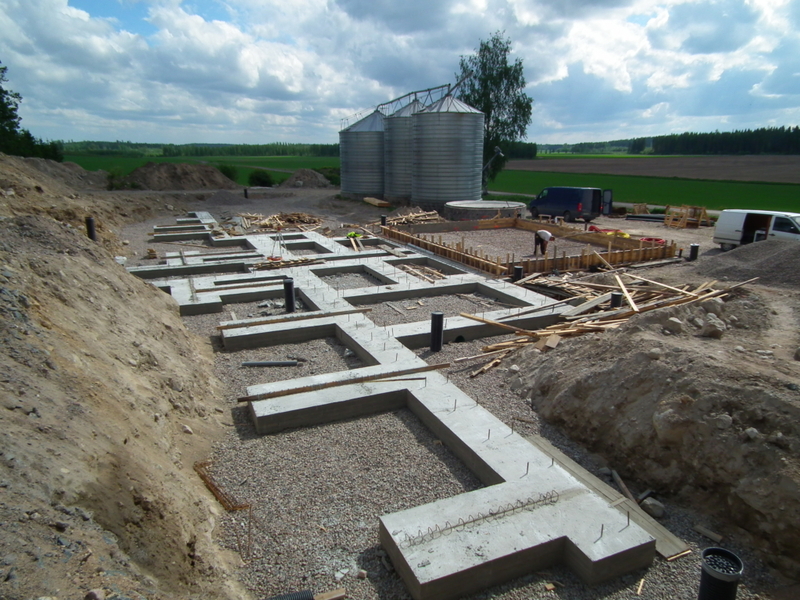 2013-05-30 The ground work progresses, the casting of the plinths is complete. 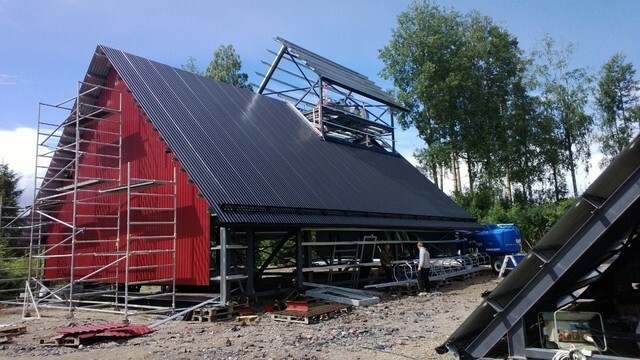 2013-05-30 Husets stomme lagras på byggplatsen i väntan på montage The house's frame is stored on the construction site, and soon it is going to be mounted. 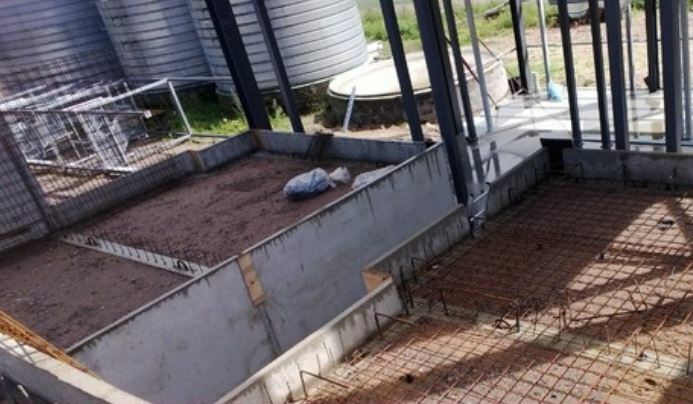 2013-06-12 The bulk loading bin and two grain storages are already assembled on the plate. 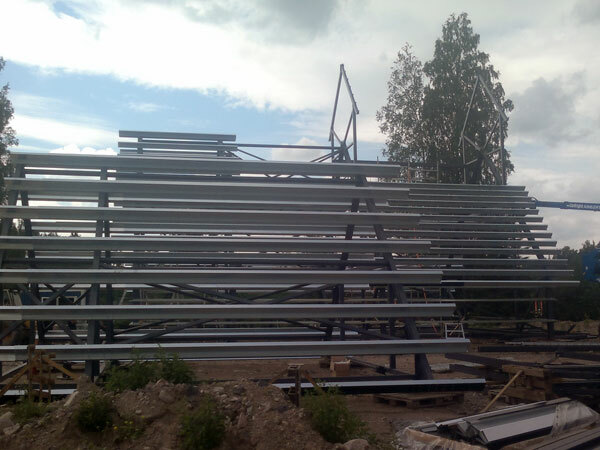 Construction of the frame has begun. 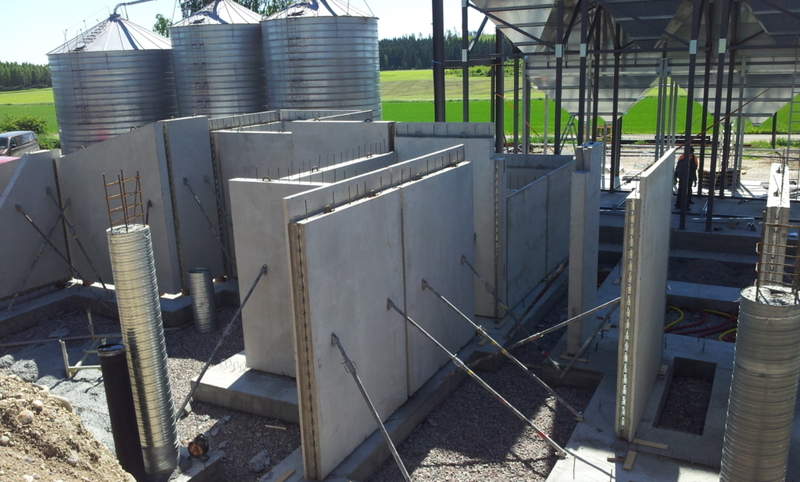 2013-06-18 The concrete elements are partially mounted. 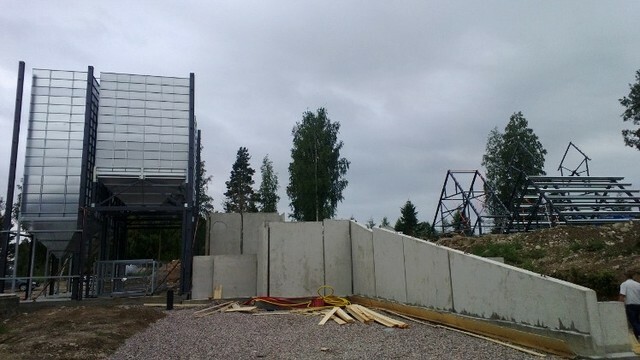 2013-06-27 The assembly of elements and support walls are complete. 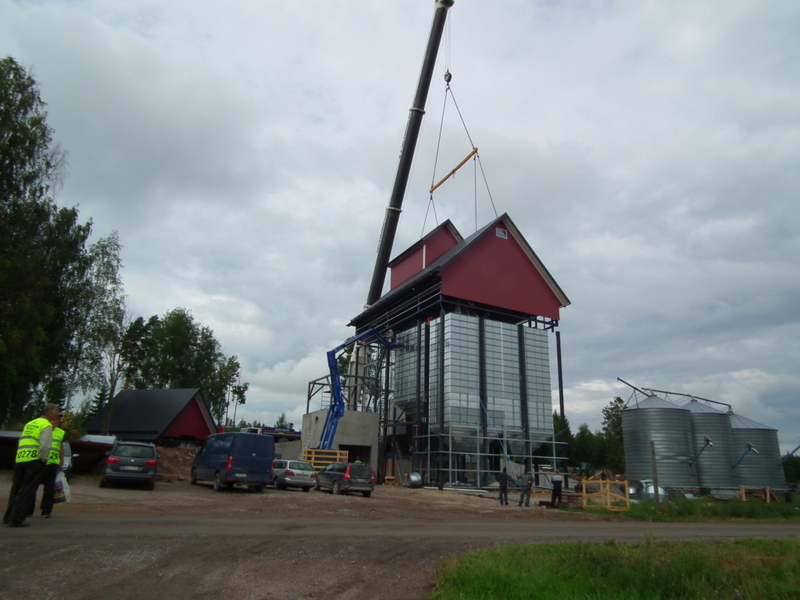 In the background, the partially mounted roof that belongs to the drying plant appears. 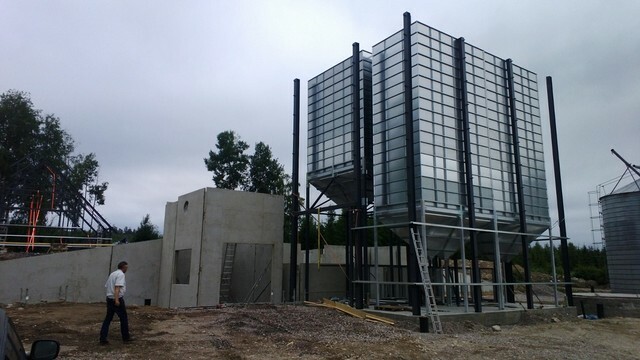 2013-07-04 The rooff frame is soon completed, the work goes fast. 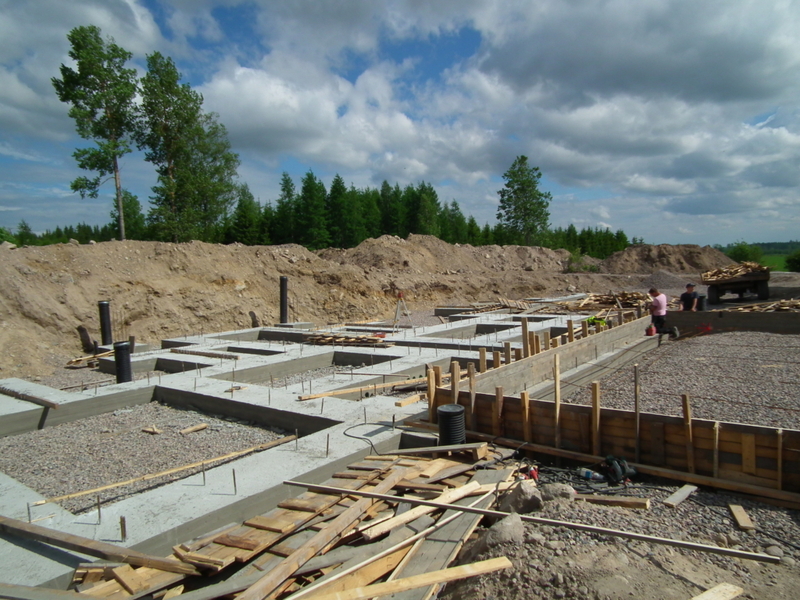 2013-07-19 Casting of the floors are soon to begin. 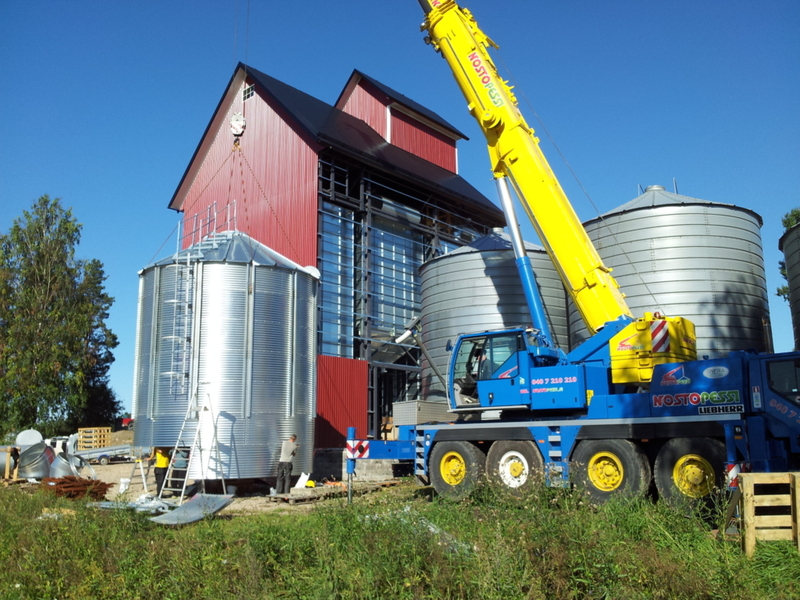 2013-07-19 The roof is almost done and will be lifted on top of the building. 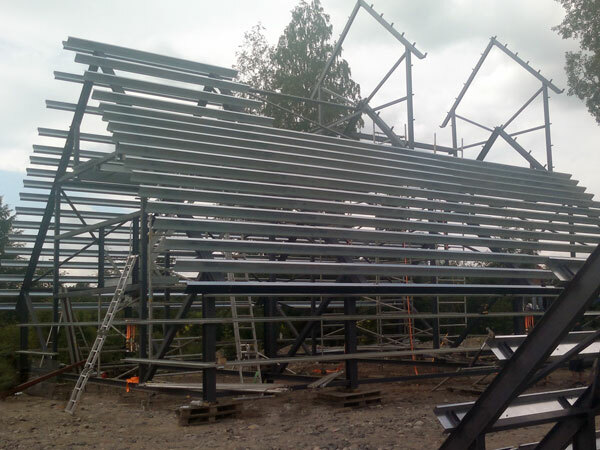 2013-08-0 The roof is lifted in place. 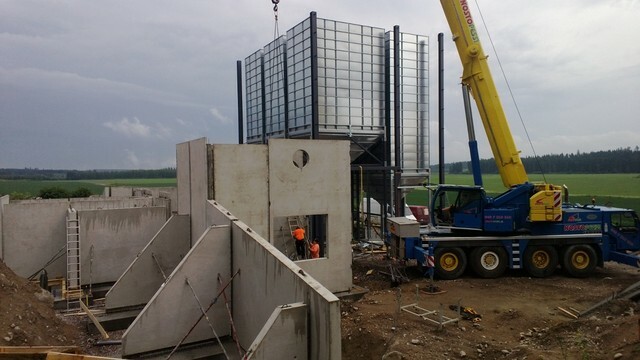 2013-08-15 Assembly of smaller silos. 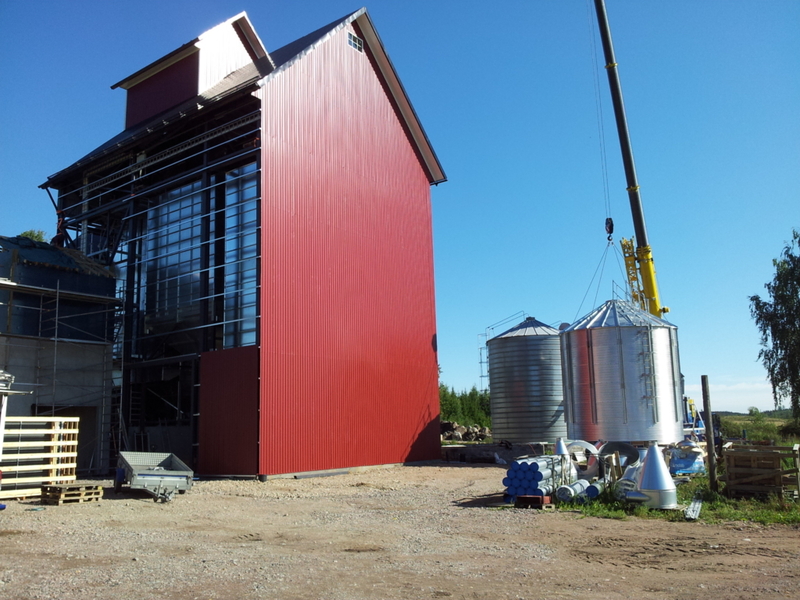 2013-08-15 Dryer, bins and roof are all completed. 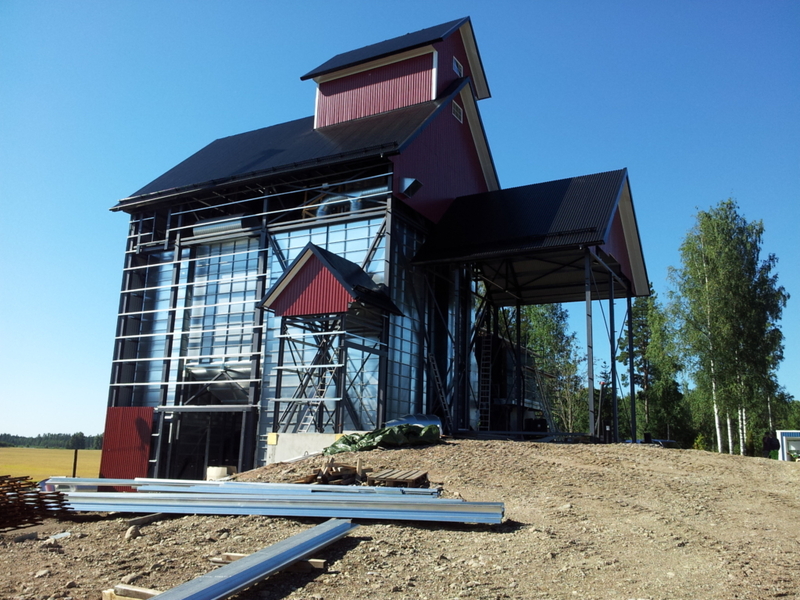 The facility is ready ! 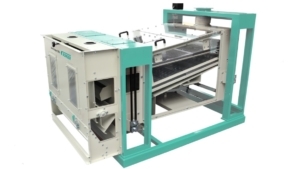 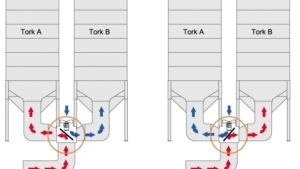 With Tornum’s air distribution box, you can combine two dryers to create a dual batch dryer.